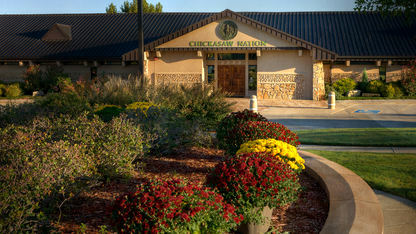 Governor Overton James went to tour the Chickasaws' ancestral home in Tupelo in 1978. 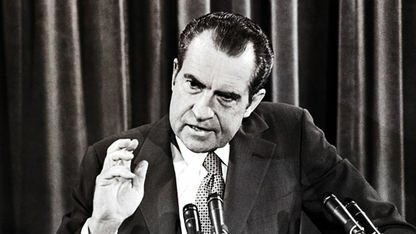 Under the Indian Civil Rights Act of 1968, as well as other federal legislation, the right to hold popular elections was restored. 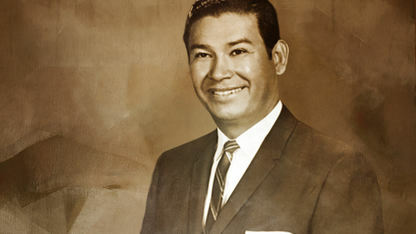 In late 1979, Bill Anoatubby was elected the first Lieutenant Governor of the Chickasaw Nation by popular vote of the tribe’s citizens. 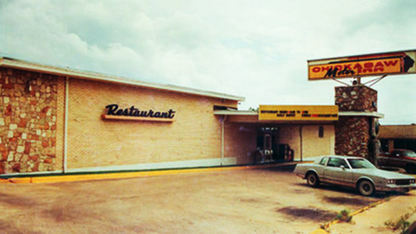 In 1972, the Chickasaw Nation purchased a travel lodge in Sulphur, Oklahoma, paving the way for successful economic ventures around the globe. 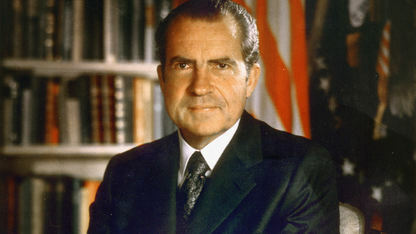 On July 8, 1970, President Nixon delivered a special message to Congress on Indian affairs. 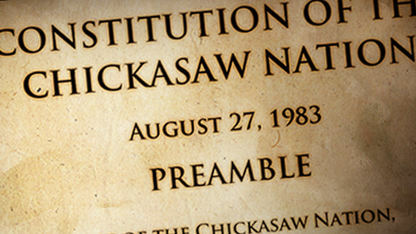 In 1979, the Department of Interior and a federal district court approved a draft of a new Chickasaw Constitution. 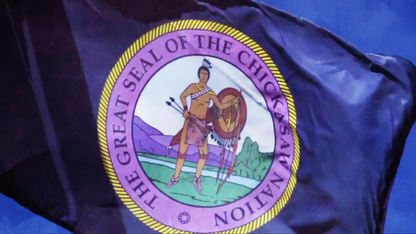 Signed into law in 1975, the Indian Self-Determination and Indian Education Assistance Act reversed 30-years of termination policies.